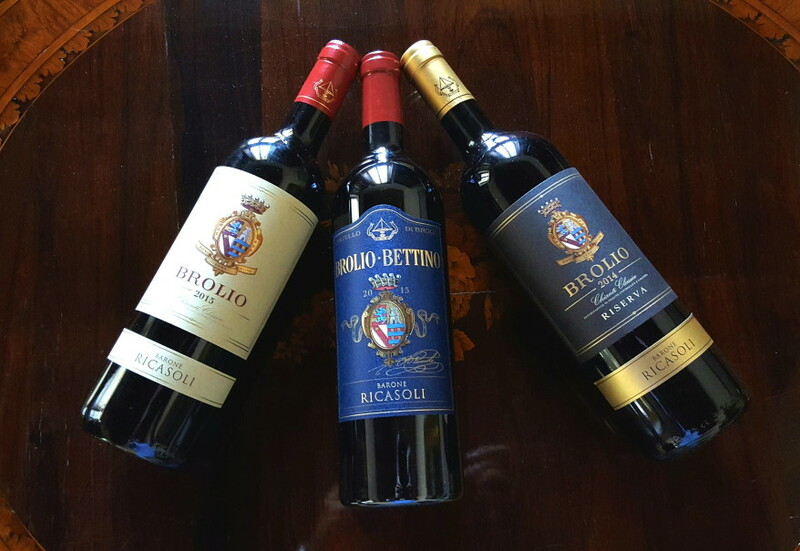 The new vintages of some of our wines are on the shelves: Brolio Riserva 2014, together with Brolio and Brolio Bettino 2015. 2014 was a difficult year in most of Italy. It was defined as complicated, with uncertain climatic patterns, due to a number of issues that cannot in any way be resolved by humans. We managed all the same to work splendidly with the grapes as they arrived, producing wine of great quality, as always. The Sangiovese grape is known to always express its personality with tact and elegance, even in difficult situation such as this. Here is a photo of Brolio Riserva 2014, with its intense ruby red color, crisp fruit on the nose which develops subsequently into spices and vanilla. The sensations of fullness and freshness remain at length, together with a great sense of pleasure. Some aspects of the personality of wines change from one vintage to another. 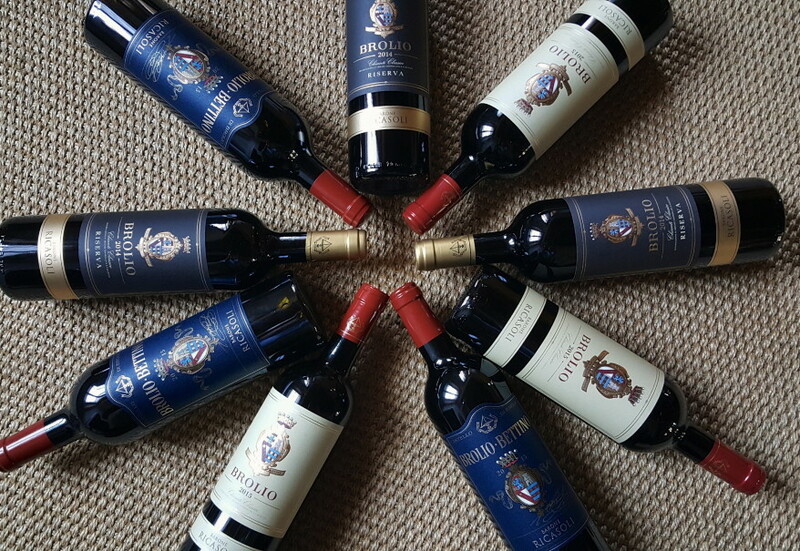 Thus there is irresistible energy in the Chianti Classico 2015, very distinctively fruity with correspondingly rich flavors never overshadowed by the tannins, which are just right. The balanced taste and immediate enjoyment are the characteristics of our 2015 wines, along with the territorial typicality that is their winning distinction. Then we have a Brolio 2015 of a brilliant ruby red color with a nose of wild berries and pleasant notes of licorice. At first sip complex, velvety, fragrant, with a finish of length and mineral notes. And a Brolio Bettino 2015 in which can be distinguished balsamic and spicy aromas together with evident notes of cherry jam. Elegant to taste, broad and rich, with velvety tannins. 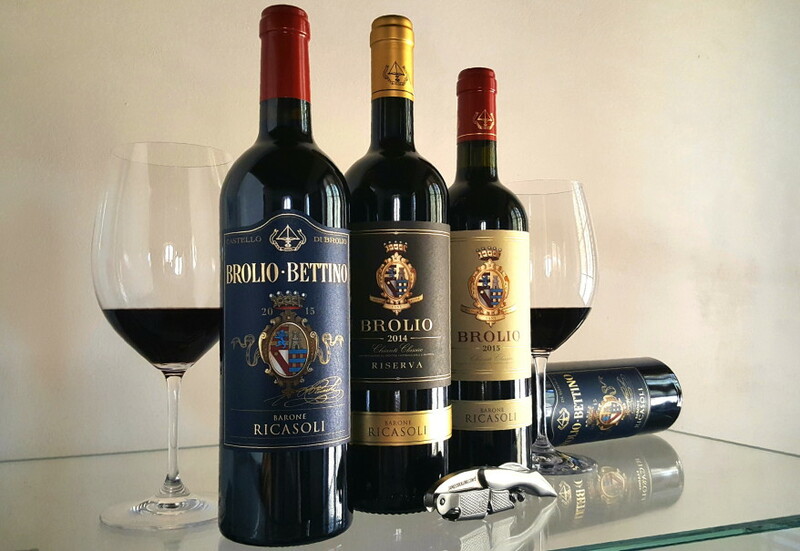 Finish with pleasing acidity, characteristic of the territory of Brolio. These wines are all available and ready to be tasted at our Wine Shop!